Chocolate was first consumed in beverage form by the Maya Civilisation as long ago as 600 AD. 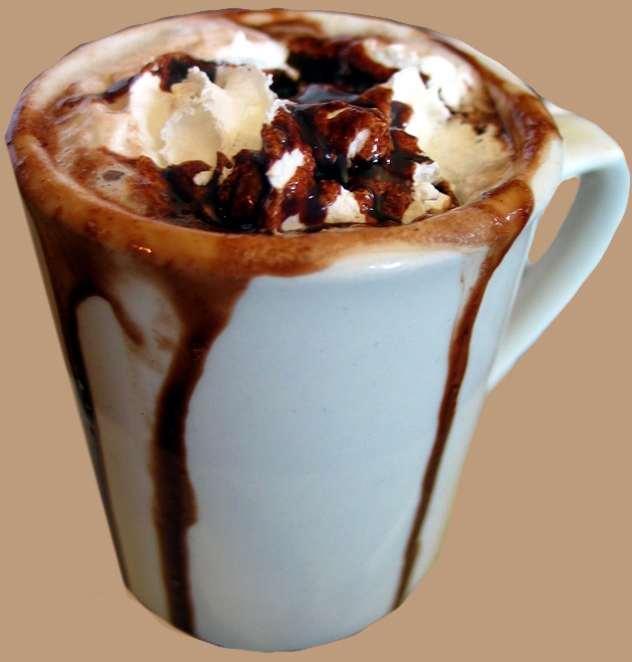 The drink they called 'chocolatl' was made from roasted cocoa beans, water and a little spice. Today, every chocolate lover will enjoy the exquisite experience that drinking chocolate has to offer. Made from dark chocolate, drinking chocolate is rich and delicious. This hot chocolate drink is thicker in consistency than hot cocoa and it is made with over 50% chocolate solids. Drinking Chocolate is not only ideal as a warm drink during the winter months but it can also be enjoyed as an icy cold chocolate milk shake during the summer.